Alpha and beta versions for desktop (old version). WHAT IS THE EMU PROJECT? 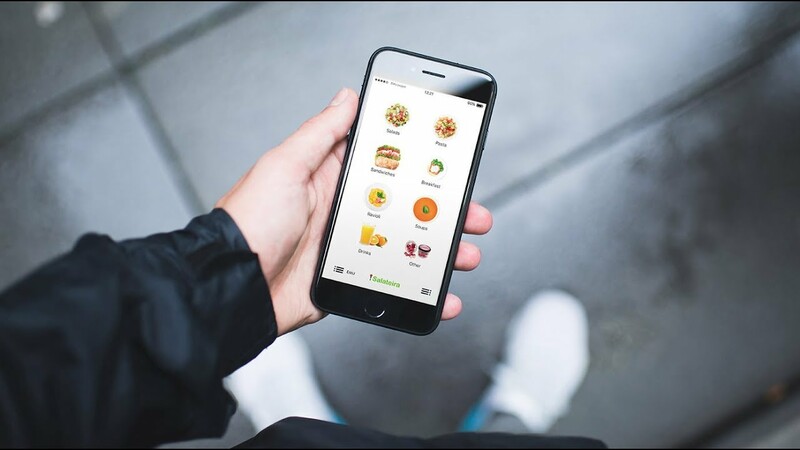 EMU is a multi-user platform that helps users with their phone's options in the format of that institution's menu where they want to get the service. The software allows you to make a purchase or create an order, paying by a credit card, PayPal, crypto-currency or by dozens of other payment systems, minimizing delivery errors or any other moments related to the human factor. The application is free (for both users and business representatives). Thus, it will always be like that, we don't have any plans to make it on the paid basis. IS THERE ANY SUBSCRIPTION FEE FOR USING THE PROGRAM? The ICO starts on February 1, 2018. In order to get the bonus, you need to register on the first page of the site and fill out the application form. CAN EVERYONE PARTICIPATE IN THE PURCHASE OF EMU TOKENS? Unfortunately, if you are USA, China, Hong Kong, South Korea and Singapore resident, you are not able participate in the purchase of EMU tokens. CAN I PAY FROM THE WALLET TO THE STOCK EXCHANGE? No. In no case, you can't pay with stock-exchange purses. We do not have any limit for investment. WHAT HAPPENS IN CASE SOME TOKENS WON'T BE SOLD? Unsold tokens will be destroyed. WILL THE EMU TOKEN BE PLACED ON THE STOCK EXCHANGES? We will be listed on the exchanges in the end of March. WILL EMU COIN MINING BE POSSIBLE? No, there will not be any mining opportunities.